Wow, this has got to be the best American gueuze I’ve ever had. 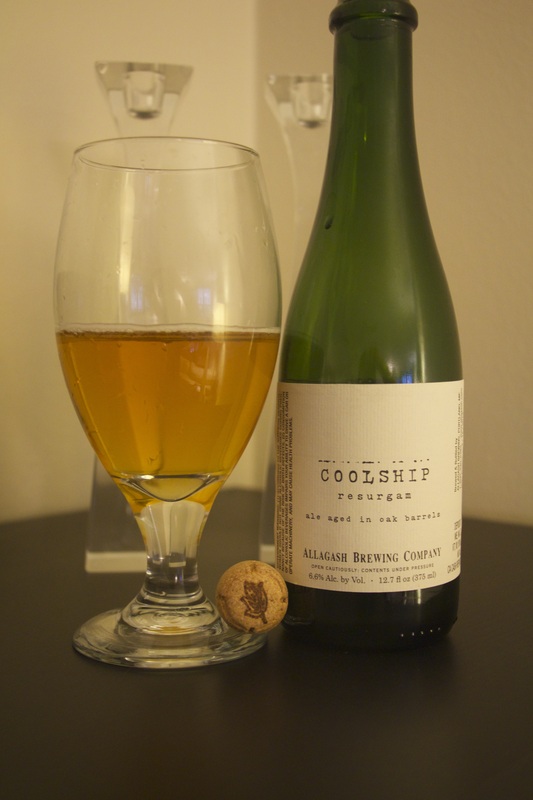 It’s a perfect balance of tart, funk, and citrus. So delicious—I could drink it forever. Cheers! Allagash Tour, Part II: Beer Geeks Gone Wild!